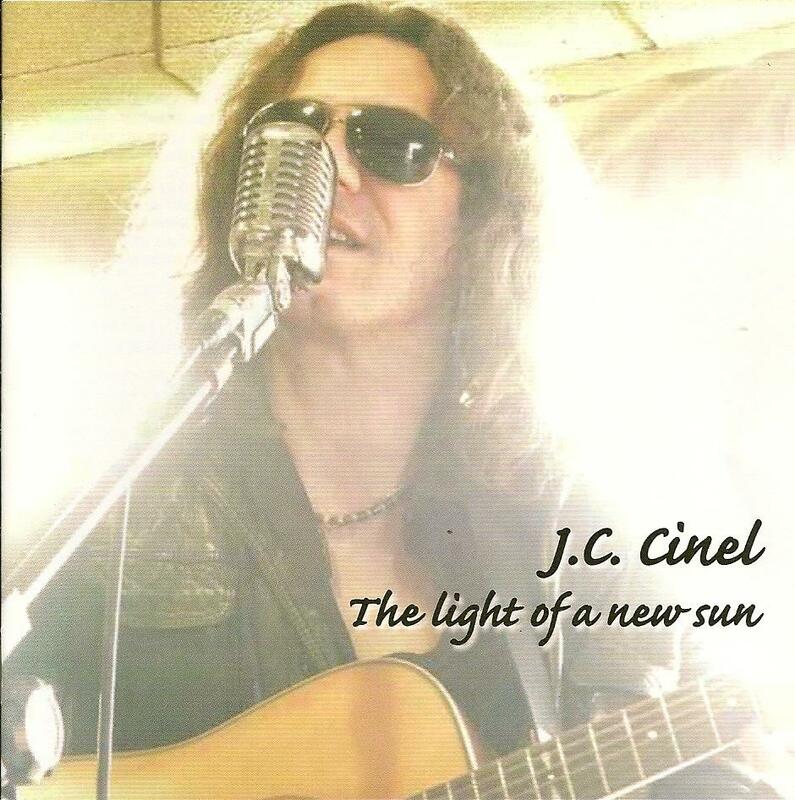 J.C. Cinel - "The Light Of A New Sun"
Italian singer-songwriter-musician J.C. Cinel is back with the follow up to his 2007 Before My Eyes album. Cinel first came to my attention as the singer in 70s retro inspired Prog-Psych band Wicked Minds. The only common factor between Cinel's solo albums and Wicked Minds is a passion for the 70s. Whereas Wicked Minds recalls Deep Purple and Uriah Heep, the songs on The Light Of A New Sun are an accessible combination of The Doobie Brothers, The Eagles and The Allman Brothers. Cinel is an outstanding vocalist, wrote all the songs, and plays lead guitar, dobro and harmonica, with assistance from several guest musicians including former Allman Brothers and Gov't Mule member Johnny Neel on Hammond and piano on 4 tracks. The 11 songs on the album are an impressive assortment of Country-Blues, edgy soulful grooving Blues rock, lighter melodic rock, and even some jazzy touches, with American 70s music as the spring from which Cinel draws his inspiration. These are really well composed and played songs and I can see Cinel being a hot live act, and checking his web site it looks like he tours regularly in Europe.